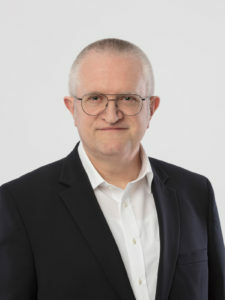 Philippe Steiner is Chairman of Acq’cess Conseil since 2016. He is a chartered accountant and external auditor and manages the SFA-CCM group, which is a major player in accounting, consulting and audit with 140 employees in Alsace-Moselle and Paris. He has advised many companies in the process of restructuring and financing. He has a specific expertise in the medical space as well as renewables. He speaks fluently German and has advised many German companies that expand in France. 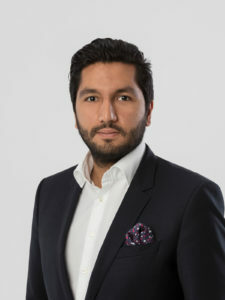 Avicenne Bacharyar joined Acq’cess Conseil in 2018 after having worked at BNP Paribas in Frankfurt and Paris. He has advised several international firms, private equity funds and managers in the process of acquisitions, disposals and capital raisings. With a diversified experience, he also had the opportunity to advise his clients in operations such as strategic reviews, PTO, IPO, buy-out offer / squeeze-out or share placement. He brings today his investment banking expertise and knowledge of complex M&A process – with more than 20 mandates advised – to small and medium-sized companies. He speaks fluently English, German and Persian. 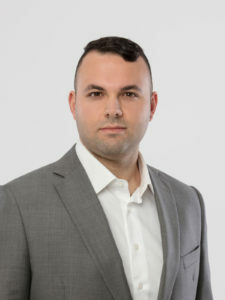 Tugay Zivali joined Acq’cess Conseil in 2013 after beginning his career within the SFA-CCM group. With a first successful experience in audit and accounting, he specialised in corporate finance by joining Acq’cess Conseil. He has advised many small and medium-sized companies from North-East France in the process of acquisitions, disposals and capital raisings. He brings today his knowledge of the local economic environment. He speaks fluently English and Turkish.